2018 National Parliament Week: Range of engaging educational activities students can do to celebrate Parliament week. 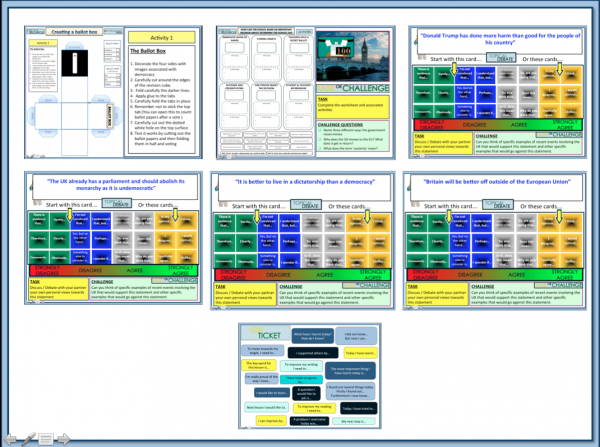 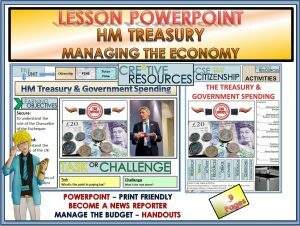 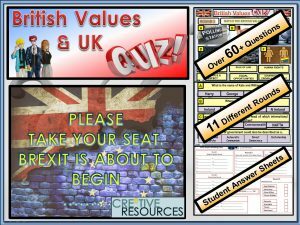 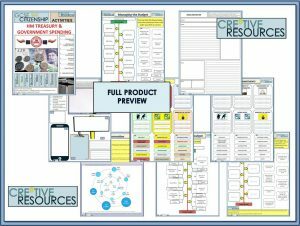 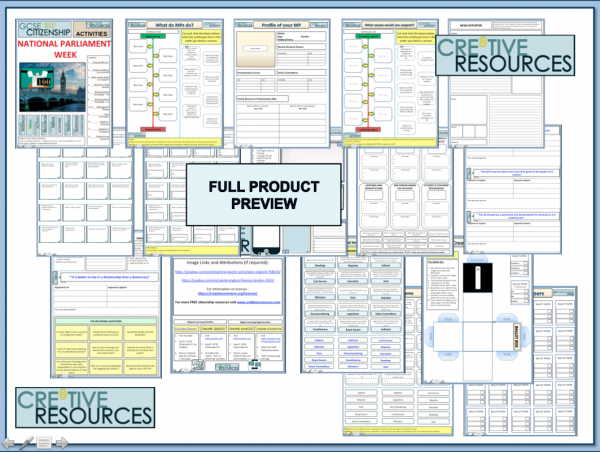 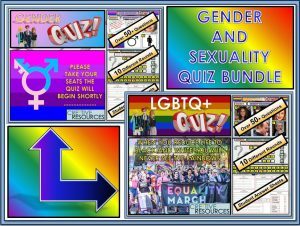 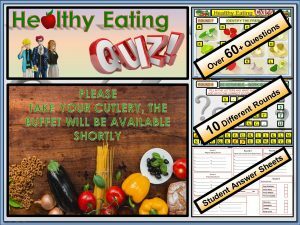 Lesson Powerpoint to accompany the 15-page Booklet that will stimulate discussions. 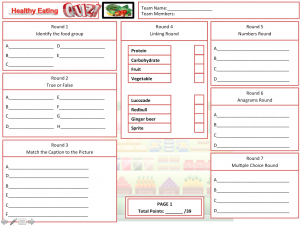 There are enough activities to give each year group 7-11 a different task to complete. 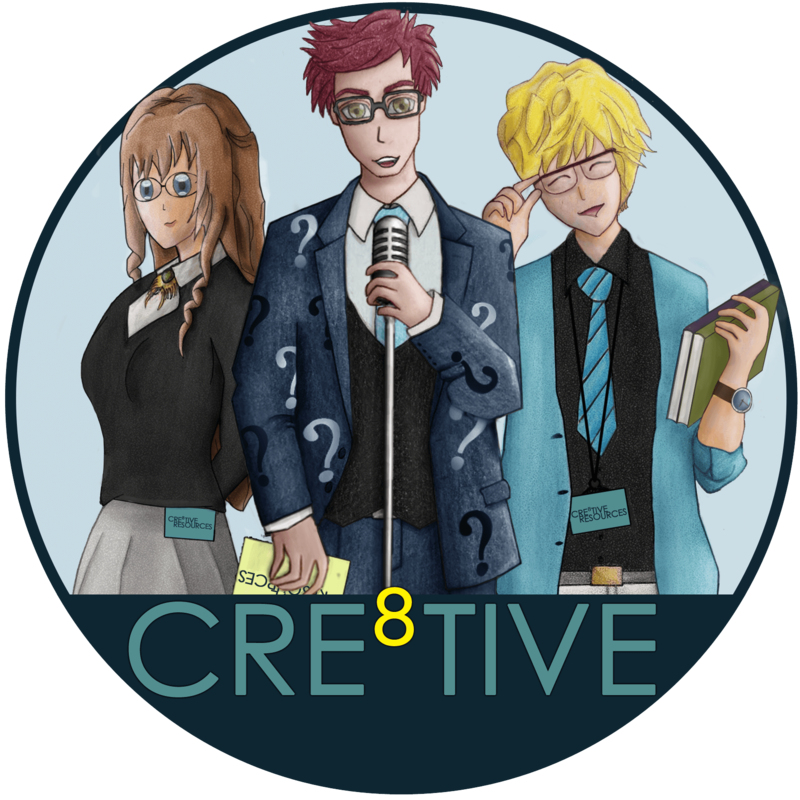 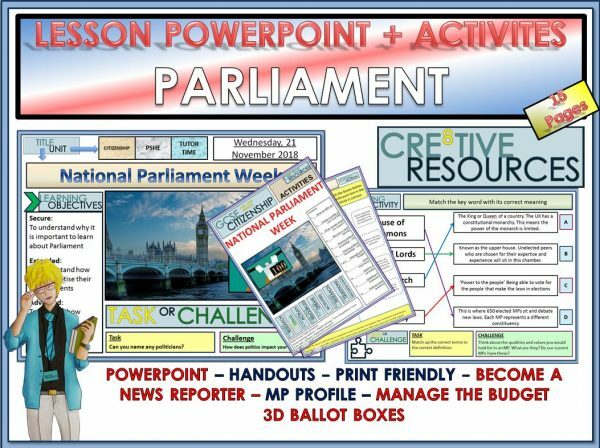 This resource will help to promote National Parliament Week across your school with a range of exciting activities. 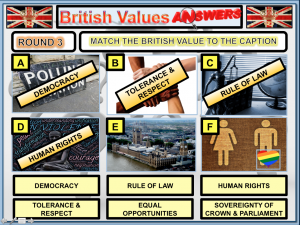 o What do MP’s do? 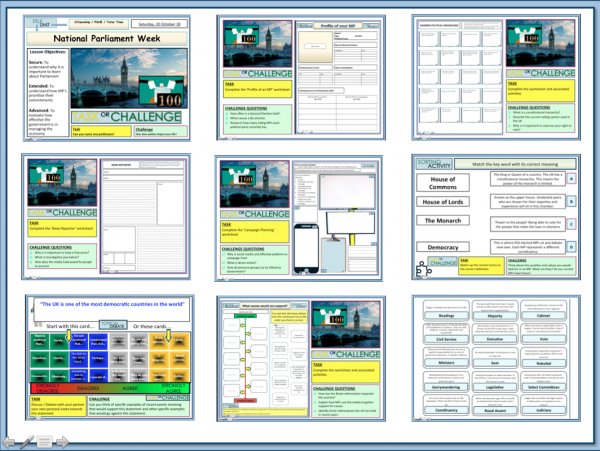 This resource will engage, educate and motivate your students for National Parliament Week – fantastic for quick and easy planning!